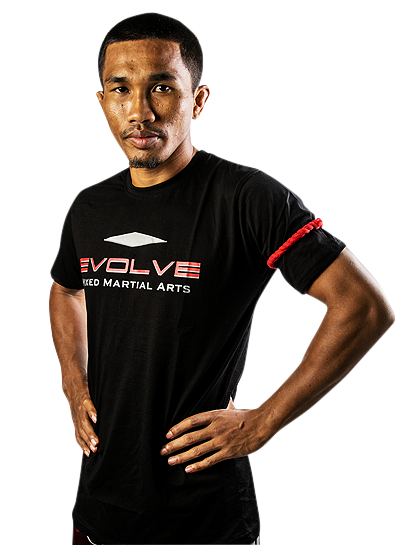 Kaotaem Lookprabat is an Instructor at Evolve Mixed Martial Arts in Singapore. 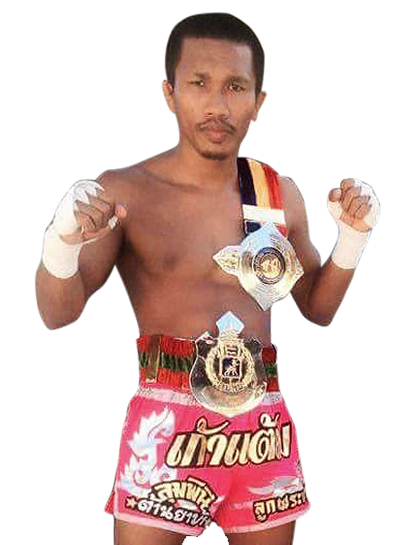 He is a Lumpinee Muay Thai World Champion, Rajadamnern Muay Thai World Champion, and more. Known for his aggressive, high-energy style, he has fought some of the greatest Muay Thai legends such as Seksan Or Kwanmuang, Panomroonglek Kiatmookao, and Kwankhao Mor. Rattanabandit, among others. As a southpaw, his favorite technique is his left roundhouse kick. Fighting since the age of 9, he has over 200 professional Muay Thai fights. Kaotaem is originally from Thailand.